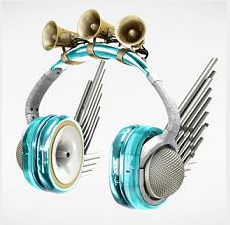 I just can’t decide which headphones to get! First off I think most headphones are just UGLY. Its not like I am going to be wearing these out trying to make a fashion statement but there is just something about having aesthetically pleasing tools that adds to the experience. Work doesn’t have to feel like work. Especially if you had a pair of headphones like the one above! 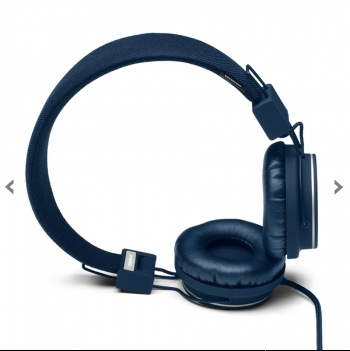 I would LOVE to get a pair of the Indigo or Grape Plattan Plus Headphones. They are so cute! But every review I have read says that they are an “everyday” or “lifestyle” headphone. 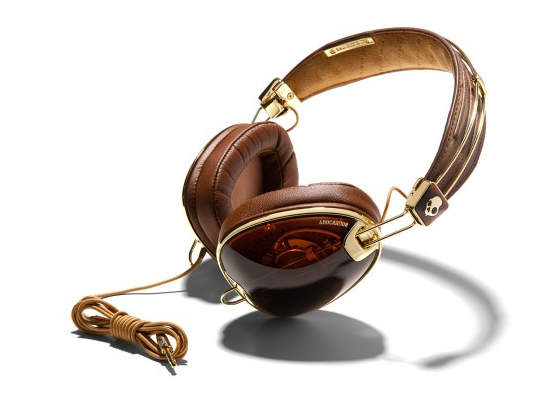 I found this other cool pair called ROC Nation Aviator Brown Gold by Skullcandy (I guess the name really does say it all!) Love these! But…not the technology I need either. I needed something with great sound, quality and sound isolation. Bummer these did not fit the bill. 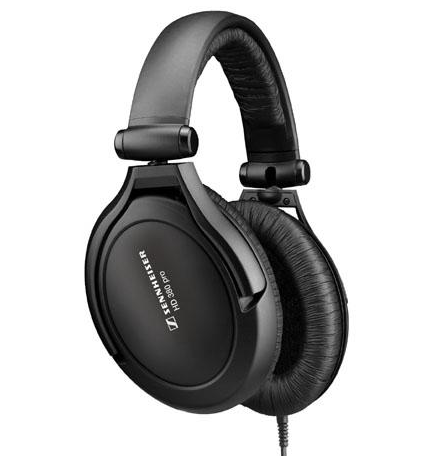 After going through a few more websites: B&H Photo, Bowers & Wilkins, Turn Table Lab, and Grado Labs, Inc, I checked out Sennheiser (recommendation from Tony Sison from The Good Life) and ended up ordering the Sennheiser HD 380 Pro. Though they are not the sexiest pair of headphones out there they are studio monitoring headphones packed with everything I need (and more) for my home studio. 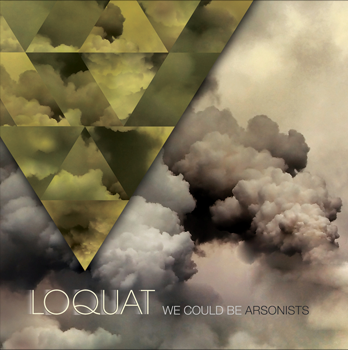 Come out to the Independent tonight and look for me selling awesome Loquat MERCH! OH! and hear the band! Haha! See you there! Buy tickets here: TICKETS or at the door. About 3-4 weeks ago I was talking with a friend about wanting to be inspired to work out again. It had been 3 months since I had exercised regularly and I was having a hard time getting back into the groove. 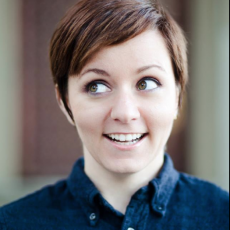 A week later, I received an email from Jenn at Fit Approach. There came my inspiration! She had asked me if I would be interested in being a Sweat Pink Ambassador. What does a Sweat Pink Ambassador do? I have the opportunity to contribute content to the Fit Approach Blog. I am helping to inspire others to adopt and live a healthier and happier lifestyle. 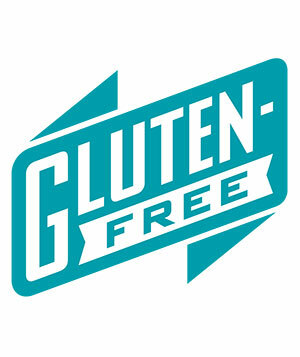 This is something close to my heart because of my gluten intolerance. 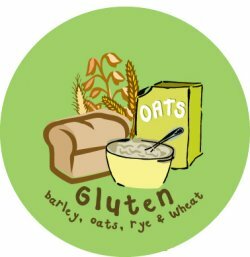 When I found out that I could take control of my health by eating a certain way and felt the positive effects almost immediately, I wanted to share my story with as many people who would listen. It was an emotional journey in discovering that I don’t have to feel sick all the time. That I don’t have to just “live” with the symptoms… and now I feel like I can do anything! Three weeks in and I am back into my workout grove! I am waking up at 6am to hit the gym and I have even started to take a boxing class at The Park Gym on Tuesday nights to mix it up! I look forward to being a part of a health conscience team. I hope to inspire and to be inspired.